The inclusion of pipes, electricity cables and other services are essential to ensure a building can function for its intended use. Where these penetrations have been included fire stopping solutions are needed to reinstate the building compartments, ensuring that all potential passages for fire and hot gases are restricted. 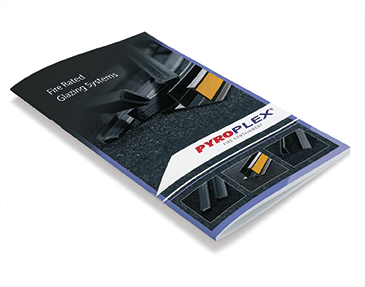 Our new penetration brochure details the Pyroplex range of fire stopping solutions for pipe penetrations, single and bunched cable penetrations and linear joints with low movement capacity. To download a copy of our new brochure click here. Pyroplex® pipe collars and wraps are suitable for use on plastic flammable pipes ranging from 25mm to 400mm through masonry and plasterboard partitions. Our penetration sealing solutions offer up to four hour fire protection in masonry walls/floors and two hour fire protection in plasterboard partitions. Pyroplex® Pipe Collars and Pipe Wraps are CE marked in accordance with European Construction Products Regulation. We also offer a range of linear joint sealing foams, silicones and acrylics for use in static and low movement joints. 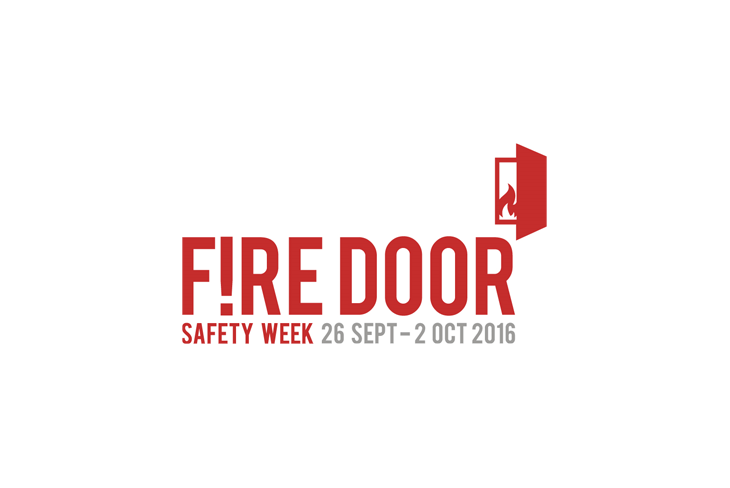 When installed with the appropriate backing material our systems can achieve up to 240minutes fire resistance. All of our intumescent based products are manufactured by Pyroplex® Limited at our UK factories, and branded Pyroplex® for full identification and traceability.